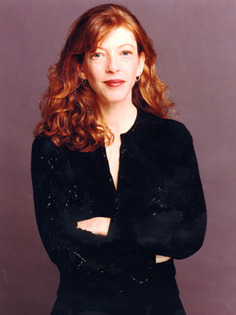 A modern classic of personal journalism, The Orchid Thief is Susan Orlean's wickedly funny, elegant, and captivating tale of an amazing obsession. Determined to clone an endangered flower - the rare ghost orchid Polyrrhiza lindenii - a deeply eccentric and oddly attractive man named John Laroche leads Orlean on an unforgettable tour of America's strange flower-selling subculture, through Florida's swamps and beyond, along with the Seminoles who help him and the forces of justice who fight him. In the end, Orlean - and the reader - will have more respect for underdog determination and a powerful new definition of passion. In this new edition, coming fifteen years after its initial publication and twenty years after she first met the "orchid thief," Orlean revisits this unforgettable world, and the route by which it was brought to the screen in the film Adaptation, in a new retrospective essay.